PLUS SIZE? 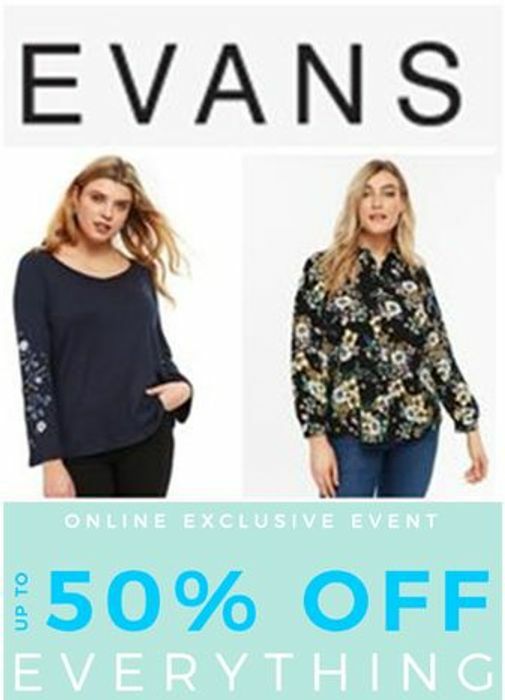 Evans Spring Sale is on now. Up to 50% off EVERYTHING! Actually there's a lot of nice clothes at less than half price. Please can you give this post a date refresh. I've updated it. Thanks.